From the numerous caret cleaning companies in San Antonio there is only one that stands out from the rest. One that can correct the wrong of other carpet cleaners in San Antonio. Beyer Carpet Cleaning has come to the rescue for many residence in San Antonio that have had their carpets unprofessionally cleaned. Beyer Carpet Cleaning has had their share of calls from residence who have had a so called “professional carpet cleaner” clean their carpets and not do such a great job. Many times the carpet cleaner did not do a thorough job of cleaning, left carpets soaking wet, did not finish the job, or did not come prepared to the job. When residence run into these type of situations they often have to have their carpets cleaned once again and shell out more money because it was not done right the first time around. They usually call Beyer Carpet Cleaning because of their low rates and 5 star reviews. 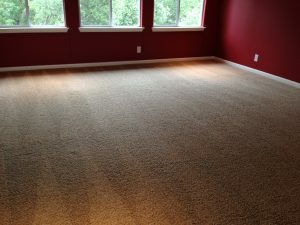 When Beyer Carpet Cleaning arrives they are prepared for their jobs, always finish the job, thoroughly clean the carpets, and never leave the carpet soaking wet. Beyer Carpet Cleaning’s technicians are trained and well mannered. They are able to tackle any job and their vans are fully stocked with supplies to be able to get the job done. 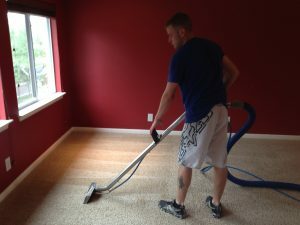 Customers are pleased and are thankful for Beyer Carpet Cleaning coming to their rescue. Having to clean your carpets again after an unprofessional job hurts. It’s a headache that you shouldn’t have to deal with when you are paying someone to do a job they are supposed to do right and do well. Beyer Carpet Cleaning believes in taking care of their customers and never leaves them hanging. Beyer Carpet Cleaning is a company you can trust with all your carpet cleaning, tile and grout cleaning, and upholstery cleaning needs. Beyer Carpet Cleaning will be there for you day or night, rain or shine, cold, or hot. No matter what Beyer Carpet Cleaning is always on their A game.